Shipping products is a large topic for sellers. Some Amazon business owners assume shipping goods a problem or potential issue, still, everything is better than it seems to be. There are freight forwarders who can make your FBA business easier. 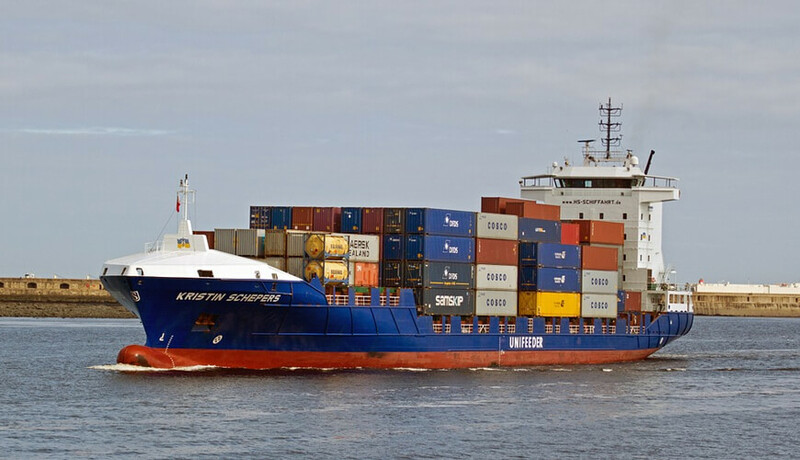 In this article, we’ll learn everything concerning shipping and freight forwarding. The first challenge for every seller is finding out whether a product can be shipped to one of Amazon’s warehouses. There are several moments to pay attention to - prohibited cargos, hazmat products, etc. Sometimes, they check even packaging looking at whether it (or your products itself) is not copyrighted or trademarked. How to Check Your Product? Ask questions to your suppliers. Don’t hesitate to get the information from the horse’s mouth. Better do this at the very beginning, as this will save time while going through the whole journey with different customs documentation. Ask Google. A quick search will help you find out whether there are some obvious problems with your products. There are duties estimators which help find out how much money you’ll spend. Keep in mind that Amazon FBA freight forwarders don’t include customs expenses to their quotes, you need to pay them separately. Look for copyrights or trademarks. Some people don’t realize they are using someone's’ patent. Check such things before you have problems with the law. If you have checked everything listed above and are sure that your product is freightable, let’s go further. Before contacting an Amazon FBA freight forwarder, you have to make some other moments clear. Try before you buy. Finding a supplier should start by sending samples for you to be sure that you are going to order high-quality products. Express shipping for samples usually costs around $50. Still, this gives you a possibility to check what you are going to sell and whether this product is OK for Amazon. FOB (Free on board) is when your supplier deals with customs and pays them for freight, they also load the freight onto the ship. Still, such a scheme is fair only for containers. FCA (Free carrier) is when small freights are dropped off in the port and consolidated with other freights. That works for small orders, not full containers. Your supplier will pay to customs, transport and load your order. Use courier packages for freights which are less than 150 kg. They cost around $6 per 1 kilo. Air freights are ok for orders of 150-500 kg. It costs around $4 per 1 kilo. Ocean freight is the best option for orders of 500+ kg, the cost is about $0.5 per 1 kilo. For example, the same order can cost $2000 by air and $800 by the ocean. If you include other charges, the difference might be even bigger. While choosing the way of delivery, keep in mind your deadlines cause air freight are delivered in 8-10 business days, express air shipping can take you less than a week, but ocean freights can be shipped up to a month or more. 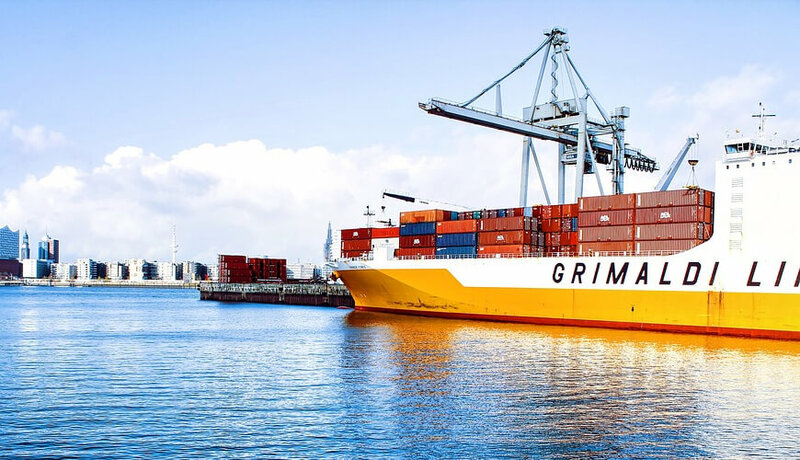 There is also an option of expedited freight, this is some kind of hybrid offered by some Amazon FBA freight forwarders, this means that you won’t pay a high price which you would pay for air delivery, but they will find more optimized routes of the ocean and land delivery for you. When shipping products to Amazon with Amazon FBA freight forwarders, you need to bear in mind that additional pallets can increase the cost of air shipping, but fragile products can’t be transported without additional packaging. 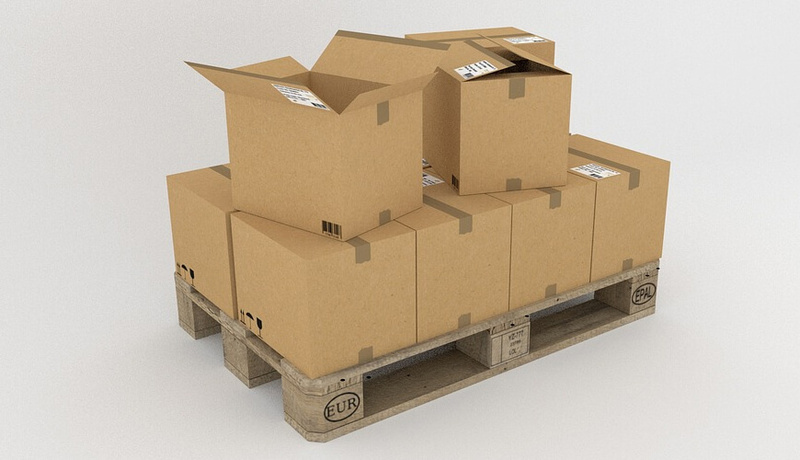 Use double boxes, add pallets, if that can help save your products. or any other tracking label. Contact details of buyer and seller. Boxes or pallets dimensions + their cubic volume. Commercial invoice and products descriptions. Shipment value and the dates. Whether your stock will be co-mingled (for FBA sellers). After an Amazon FBA forwarder gets this information, they calculate the whole shipping cost and you decide whether to continue your cooperation. 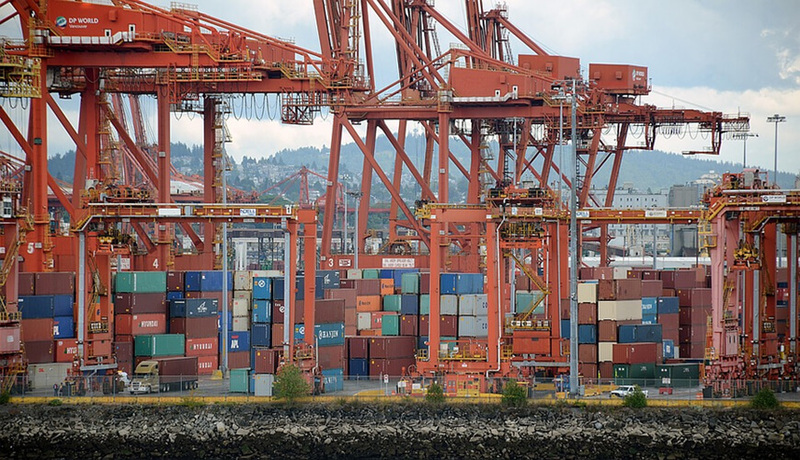 Freight forwarders may offer insurance to Amazon FBA sellers. This is optional but you’ll be sure that if something happens to your order, you won’t lose a cent. Still, they are not difficult to cope with. A forwarder can help you with a piece of advice, good forwarders usually support their clients till the end of shipping. Learn about restrictions and limitations for your products. Get samples and test your product. Select one of Incoterms: FCA, FOB or EXW. Calculate all the packaging costs. Find the forwarder of the highest quality and the most reasonable price. Think of insurance for your cargo. Check all the papers, documents are crucial for both customs and Amazon FBA warehouses. And we wish you good luck with your Amazon FBA freight forwarders and future product shipping!